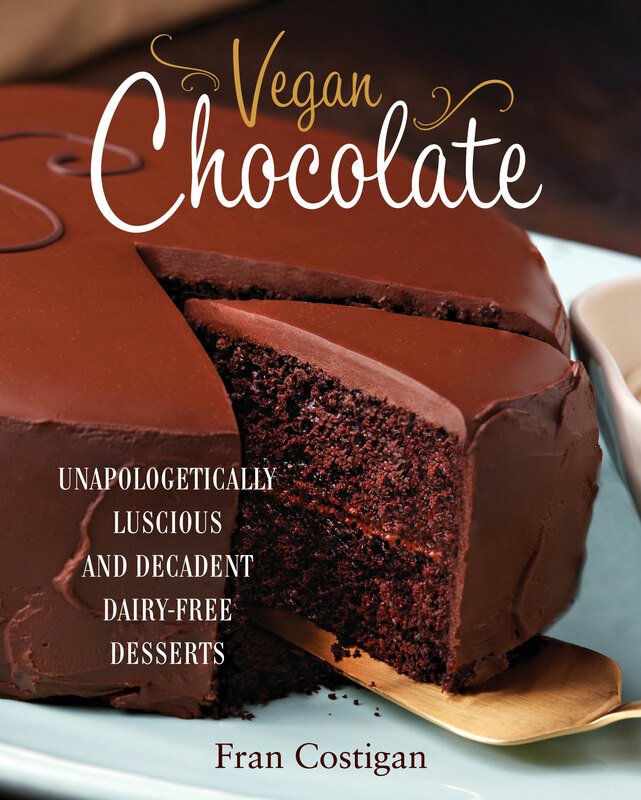 Author, baking instructor, and vegan powerhouse Fran Costigan has dedicated years to satisfying her sweet tooth while keeping it vegan. Through experimentation and long hours in the kitchen, she’s recreated some of her favorite chocolate desserts as better-for-you interpretations that pass the taste test: Bittersweet Chocolate Truffles (with a variety of flavor variations), a Brooklyn Blackout Layer Cake, a Sacher Torte, even chocolate Moon Pies! Her detailed instructions make for professional-quality outcomes every time: it’s like a personal baking class, right in your kitchen.